When Samsung announced the Note 9, it mentioned that the phone was labelled as a signature YouTube watching device. 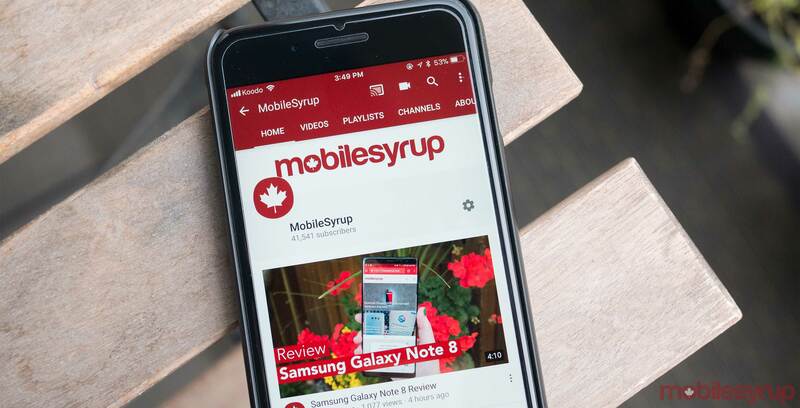 YouTube created the Signature Device Program earlier this year. The program shows off what Android devices support high-end video playback. Every phone on the list has at least a 1080p display, with the majority featuring 1440p screens and one packing a 4k screen. Beyond a good pixel density, the phones all support 360-degree video, 4k decoding, DRM performance, HDR, a high frame rate and some next-generation video codecs. Eighteen different phones are part of the program. One notable exception though is the iPhone. Apple’s flagship phones didn’t make the cut since they don’t support Google’s VP9 codec. Apple stubbornly refuses to support VP9, which is the reason users can’t watch 4k video while using Safari. Instead the company uses the H.265 codec for enhanced compression. Google has also built a website filled with high-quality media and users can check out how it looks on their phone here.